The Advent team is asking the congregation to get out your favorite cookie recipes! Christmas Cookie Tins will be available in the Narthex. 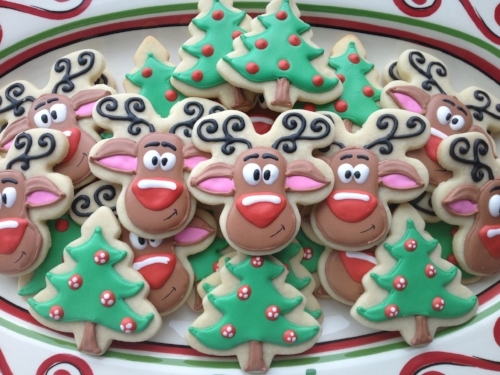 Please return them filled with cookies to the kitchen by December 15th for two events scheduled on December 16th (or bring them by 9:30 am that morning). THANK YOU SO MUCH!